An award-winning creative studio, we use theatrical expertise to build immersive experiences that bring brands to life. You must fancy an adventure. 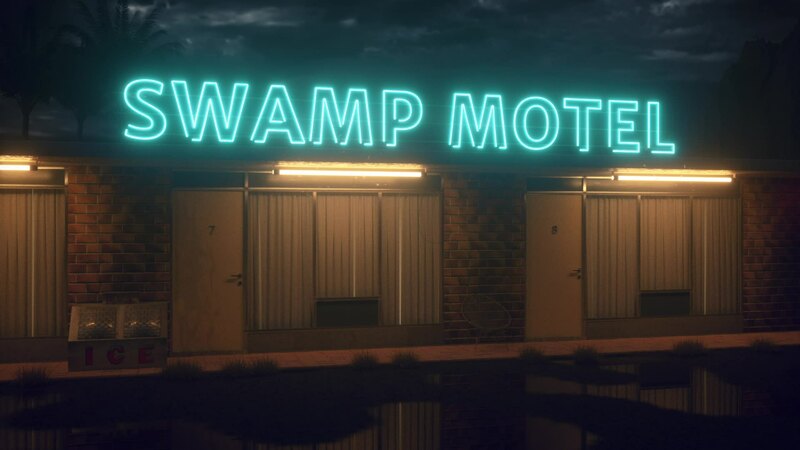 Swamp are multi-award-winning theatre makers and experience creators, using their unique expertise to build immersive worlds for brands and audiences. We have built shows and experiences for stage, screen and live events. Swamp’s unique theatrical skill set in the world of immersive and experiential marketing offers creative thinking, audience understanding and narrative heft. Swamp operates both as a creative agency and production house, working independently or partnering with you to bring a range of experiences, shows and brand activations to life. Fresh ideas from a different creative background. Working alongside your brand or agency to deliver a stand-out marketing campaign. Enhancing the onboarding/offboarding experience for VR/AR/MR or just good old fashioned cinema. We script, build and produce immersive worlds, packed with character, story and adventure.